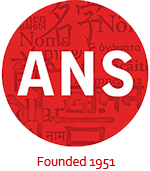 The American Name Society invites proposals for a panel under the theme of “Names and Multilingualism.” Multilingual and multicultural communities have been developed since the ancient world. The linguistic and cultural contacts within these communities have attracted the interest of a broad range of disciplines, where in some cases different strands have emerged. Personal as well as place names (i.e. anthroponymy and toponymy, respectively) mirror the interactions and the subsequent changes in those communities, thus modern scholarship often emphasizes their significance. We encourage submissions pertaining to this topic from diverse perspectives, drawing evidence from literature, material culture, oral tradition, etc. 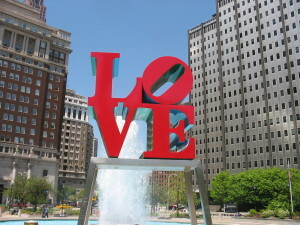 of any period or area. Papers may deal with any aspect of naming, e.g., personal names, place names, corporate or trade names, name theory, etc. Submissions for interdisciplinary approaches are most welcome. Proposals should include a title and abstract up to 350 words. Proposals should be sent via email attachment (PDF format) to Andreas Gavrielatos [a.gavrielatos@ed.ac.uk] with “MLA proposal” in the subject line. Please, include the Title, Name of Speaker, Affiliation and email address in the body of the email and NOT in the abstract. Proposals must be received by 5pm GMT on 16 March 2016. Proposers will be notified of results soon thereafter, following blind review of proposals. Panelists must be members of both MLA and ANS in order to present. For questions, please contact Andreas Gavrielatos at the email address above.